In 2012 voters approved of a measure that allows for users aged 21 and older to have up to an ounce of marijuana on their person. Included in the measure were specifications on cultivation, manufacturing and sale, essentially regulating marijuana statewide. 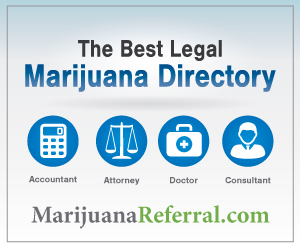 You need to complete the entire Colorado Medical Marijuana Registration Application. Take care in making sure it is completely filled out, including the sections that must be filled out by your doctor. Patients in the state of Colorado must annually renew, with the process and fee being the same as it is for new applicants. You’re recommended to begin the process 45-60 days before your card’s expiration date.